Monica shed many tears for her prodigal son who seemed to flee his mother and avoid her prayers. She continued to pray for him at every opportunity. 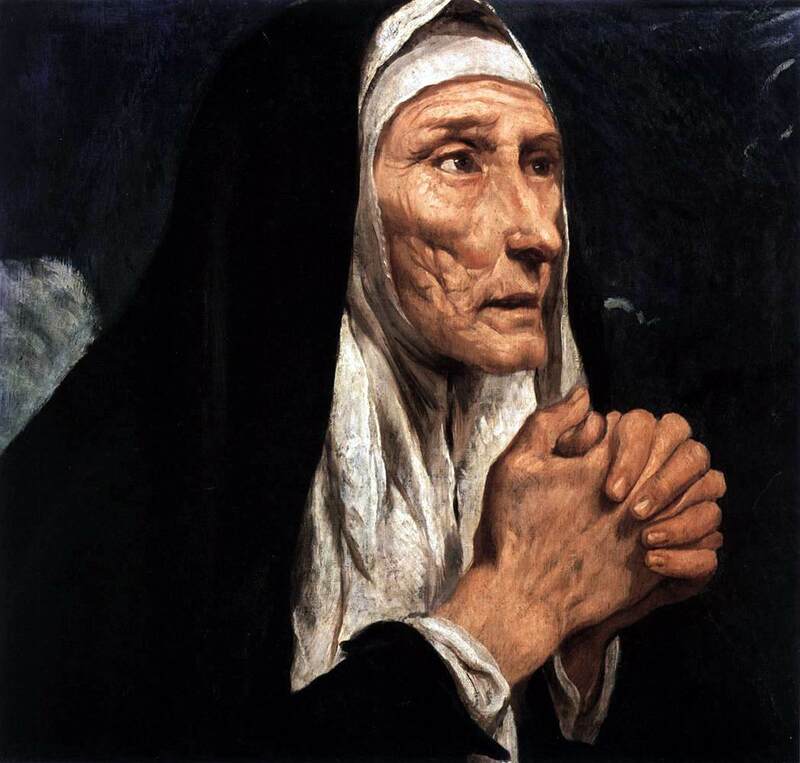 Eventually, a bishop she had been talking to told her, "Go now, please...It is not possible that the child of so many prayerful tears should be unaffected." The bishop was right but Monica would not know this for many more long prayer-filled days. 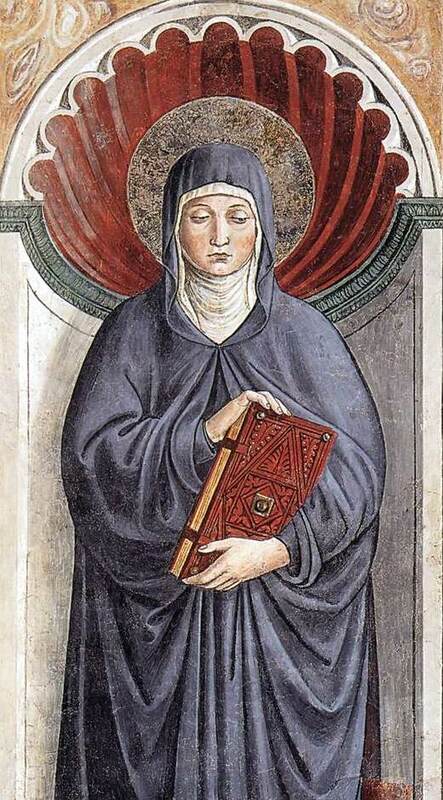 After her husband had converted and died, she went to live with Augustine in Italy and eventually, and partially through her own engineering, he began conversing with St. Ambrose the bishop of Milan. 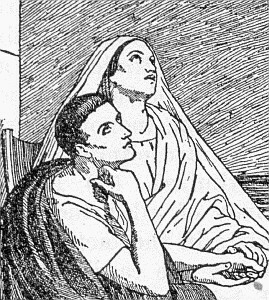 It was there--in Milan--that Augustine finally converted and Monica's hopes and dreams for her son were realized.Her prodigal son had come home and she ran to meet him at the gates. He was baptized, much to her joy, in 387.